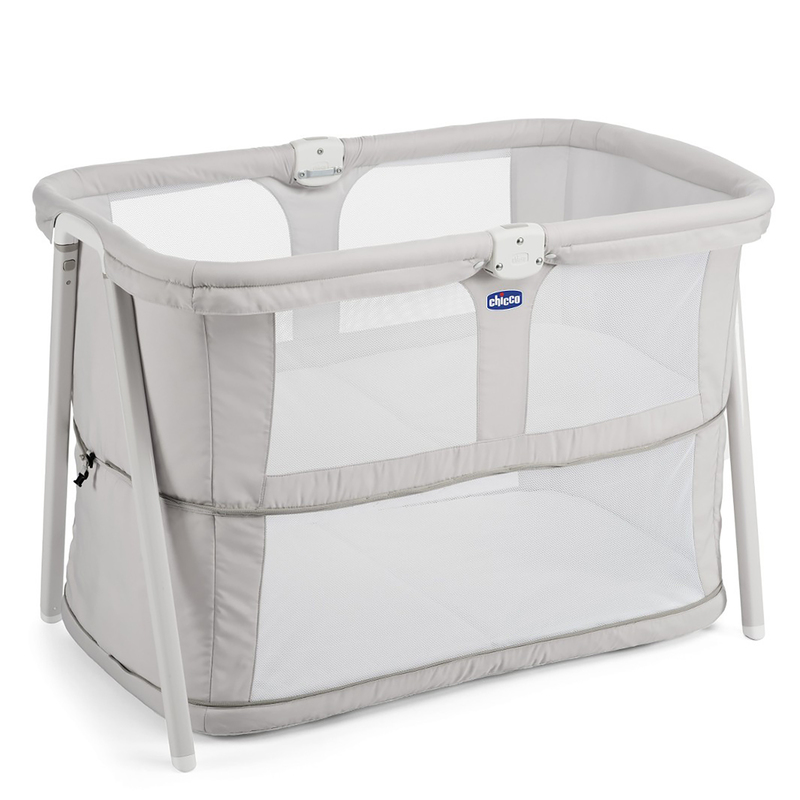 From birth to 6 months / 9kg or until baby can pull themselves up, Chicco offers you a lightweight, ultra compact sleeping solution in the form of their LullaGo Zip crib. The clever zip design is then able to transform the crib into a baby bed which is suitable until 18 months. Great for use at home and equally useful for trips away, the LullaGo Zip crib is a doddle to put up, fold down and comes with a practical carry bag to make travel and transportation even easier! 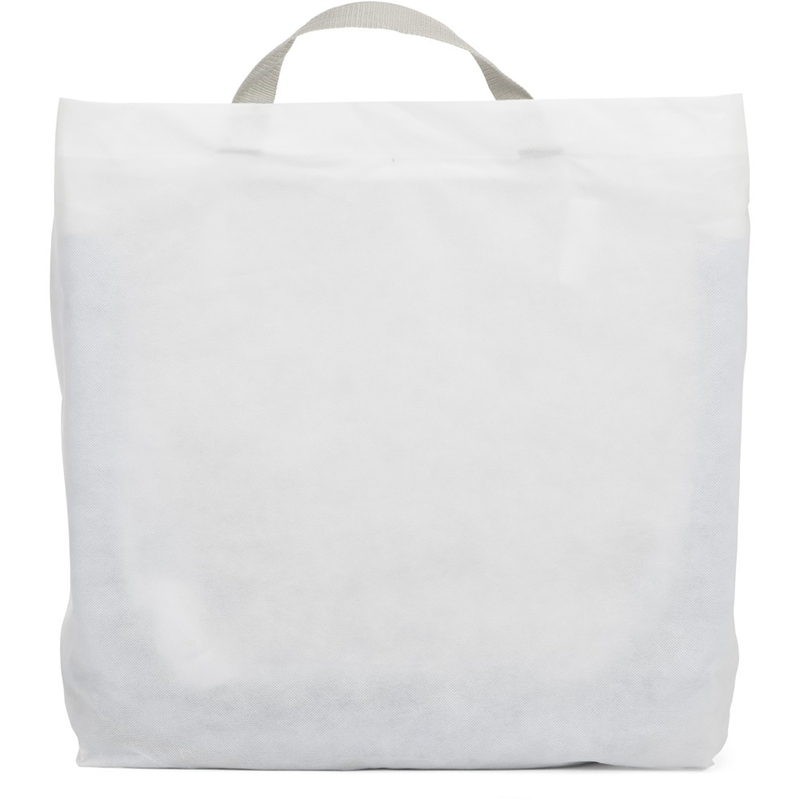 As the LullaGo Zip is fully washable, the lining can be easily removed with a practical zip. The mattress is soft, padded and foldable to make it easy to transport. 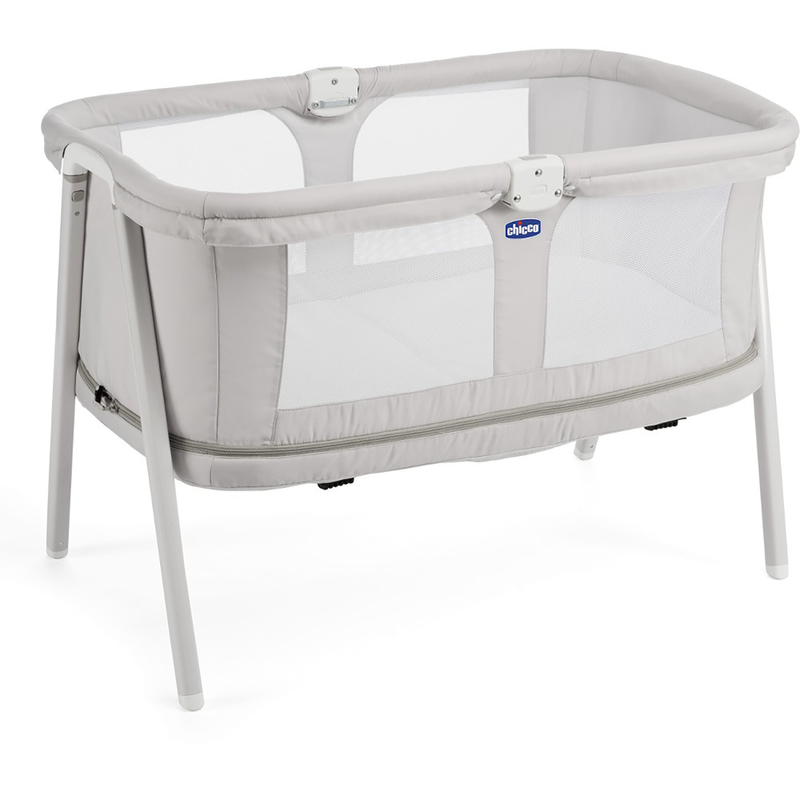 The crib features mesh windows for a cool, comfortable and ventilated environment for your little one to sleep in. Amazingly fast delivery. Very helpful delivery driver. Thank you!